Time to start thinking about holiday shopping and checking presents off your list. 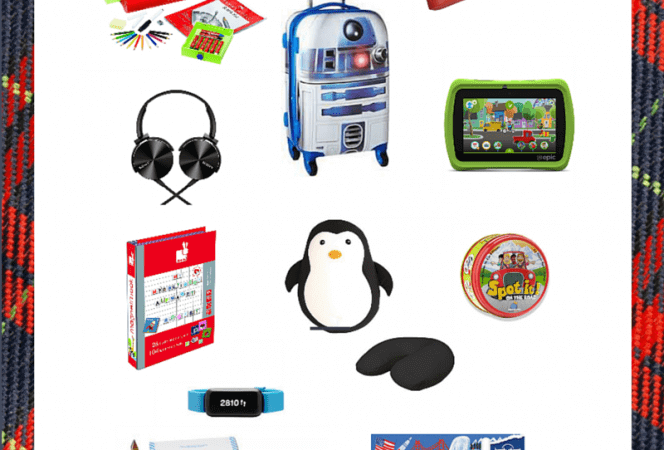 We're sharing our holiday gift guide for kids who travel to help speed the process along. . . .